Lucy Astill in History on 25 July, 2015. 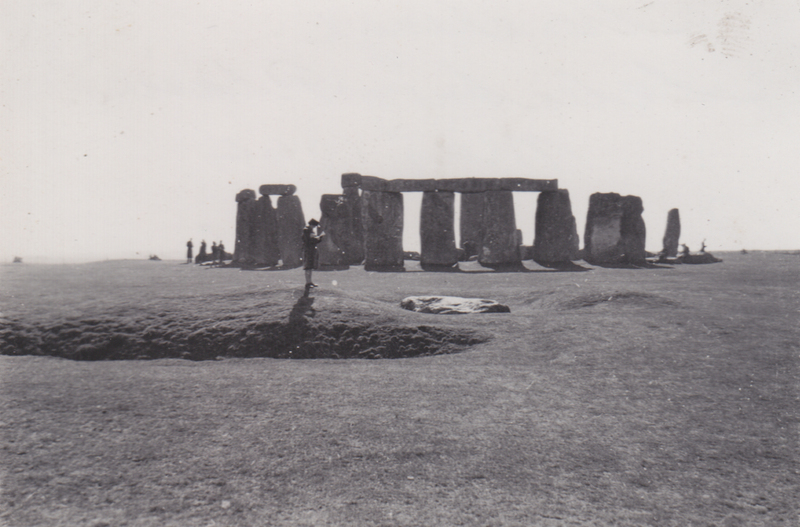 Today thousands of people visit the stones every year, with over 25,000 visitors attending the Summer Solstice in 2015. I’ll assume that anyone reading this article has heard of Stonehenge, and can picture it at least. 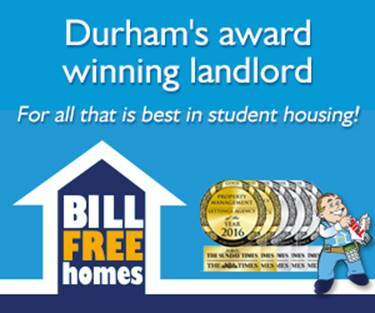 I’m sure you also know that the site is famous both within Britain, and internationally. Perhaps you don’t know that it attracts around six thousand visitors per day? This largely consists of coach-loads of foreign tourists who spend an hour or so wandering around before being shuttled to another five attractions that day. Yet it also includes the picnic-bearing families trying to relive idyllic childhood memories of clambering on and around the stones. 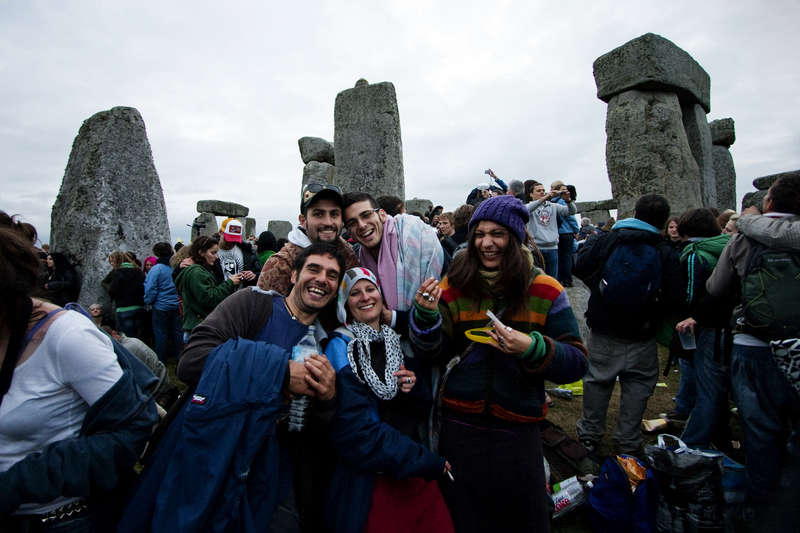 Visitors multiply again for the summer and winter solstices, when pagans, festival-lovers and pot-smokers all join to celebrate the sun shining dramatically through the tallest stones. However, this obsession with the stones is not a new phenomenon. In fact, people have been fascinated with the site for centuries, and it appears that it has received quite a steady trickle (and sometimes a flood!) of visitors to the site ever since it was first made. But the ways that people have seen, appreciated and used the site have been extremely varied throughout prehistory and history. One of the most archaeologically significant periods in the history of Stonehenge is the Bronze Age, which followed directly on from the construction of the monument. Around three hundred Bronze Age burial mounds (or Barrows) can be found within a three-kilometre radius of Stonehenge! 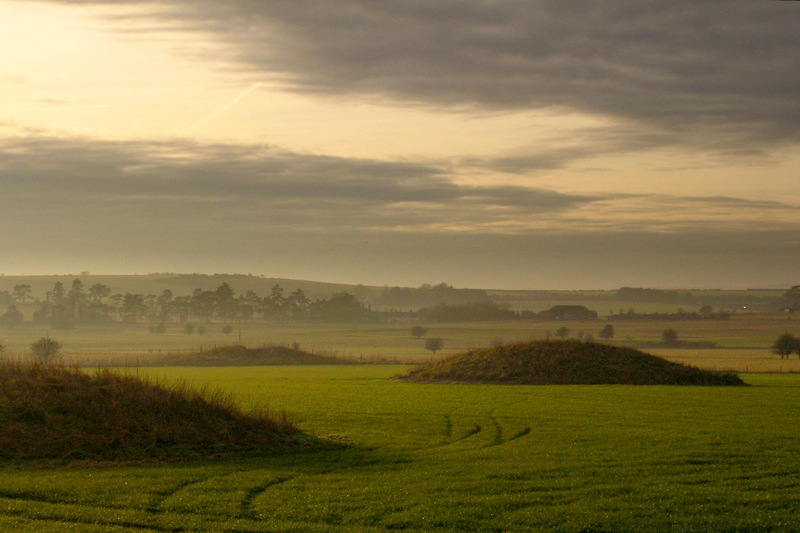 Wherever you look from the monument, you can see these mounds rising out of the landscape. Most of them were carefully positioned so that they faced Stonehenge; perhaps so that the spirits of those buried could look out over the monument – is there a better way to rest in peace? A couple of the three hundred Bronze Age barrows surrounding Stonehenge. It appears that the Bronze Age population living around the Stonehenge landscape had a good understanding of what the monument was about. One popular archaeological theory sees Stonehenge as a monument to the dead (while Woodhenge, to the east, was more connected to rituals of life). There is evidence for this in ethnographic comparisons with Madagascan rituals, and the fact that stone has more permanence, while wood is a living, adds a certain symbolic value. If the Bronze Age population also saw Stonehenge as connected to their ancestors, this might mean that this understanding was passed down from generation to generation, from the early Neolithic period through to the end of the Bronze Age. Strangely, considering they arrived two thousand years before modern times, the Romans seemed to have similar ideas about Stonehenge to us. In excavations throughout 2008, various Roman artefacts including coins and pottery were found surprisingly deep below the ground. It is possible that the Romans were trying to repair the monument, or perhaps prevent the stones from collapsing onto visitors. Either way, it’s nice to see that past populations were interested enough in heritage to try to protect it. Medieval people, like in the Bronze Age, also associated the monument with death – but in a slightly more morbid way. One key piece of evidence for this is the name ‘Stonehenge’, which emerged at some point in the early medieval period. Some people believe that the word ‘henge’ is derived from the word ‘hanging’, and that Stonehenge was so called because the arrangement of upright stones with lintels looked like medieval gallows. There seems to have been a popular belief that Stonehenge had previously been used as a sacrificial burial ground or public venue for torture, and as such the medieval people continued to conduct their own public executions here. For example, a burial dating from the 7th century AD has been found at Stonehenge. The burial is of a male who was decapitated, a common punishment for criminals in this period. However, it appears that this explanation was just too simple for many medieval people, and a fair few alternative legends concerning the stones also sprang up during this period. One of the most fantastical involved the monument being erected first in Ireland, then magically transported (by Merlin himself, no less) to the Salisbury Plains. No explanation of why these events took place has been found, but the theory was widely accepted from the mid 12th-century all the way to the 16th. Perhaps the saddest part of Stonehenge’s relationship with the public came in 1915. The previous owners had died in the First World War, and so the estate in which Stonehenge sat was put up for auction. It sold to a man named Cecil Chubb for £6,600, who apparently bought the land on impulse as a gift for his wife. In a shocking moment of poor judgement, however, his wife told him that she didn’t really want it (perhaps it was the great responsibility it came with… perhaps she simply saw it as an eye-sore). Chubb subsequently passed it on to the care of the nation. It’s not all bad news for poor Cecil though; he was granted a knighthood for this generous gift. Let’s hope that made him feel better about having such an unsentimental wife. A handful of tourists visiting Stonehenge in the 1940s. The stones have since been under the care of various government department and agencies, until earlier this year, when English Heritage became an independent charity, solely responsible for the upkeep and protection of the site. With such a long and varied history of people interacting with the stones, it will be interesting to see how the function and meaning of Stonehenge changes in the next 5000 years.